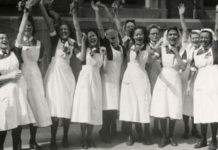 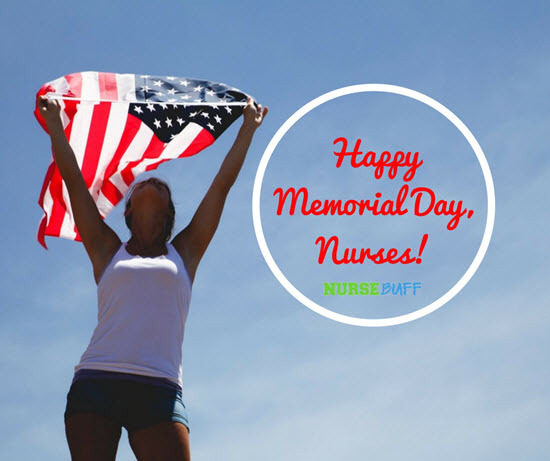 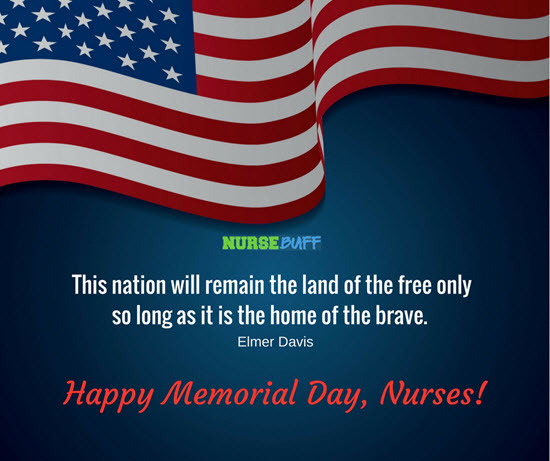 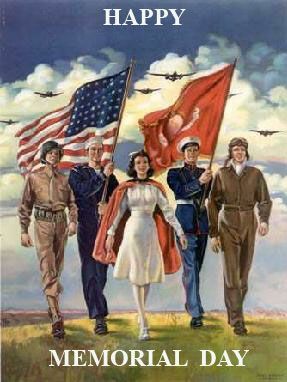 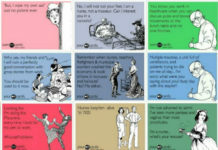 Happy Memorial Day, Nurses! 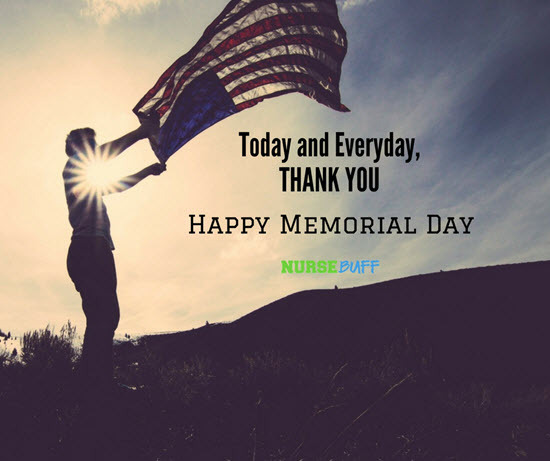 On this special day, we salute not the nursing profession but our fallen soldiers who died protecting our nation and its citizens. 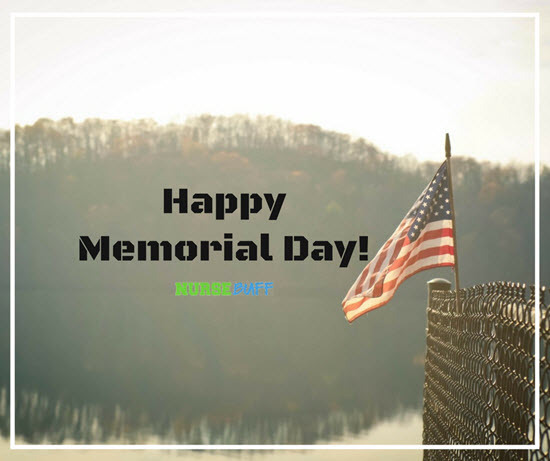 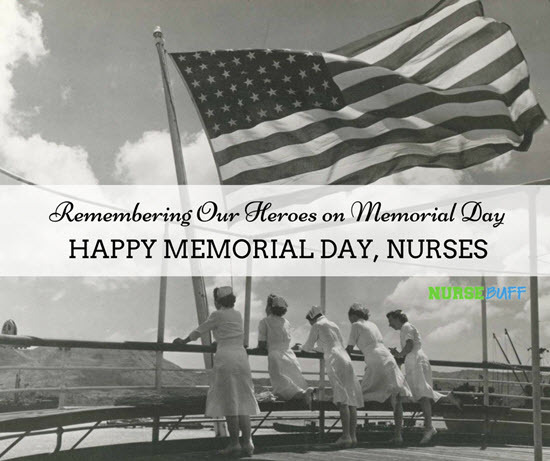 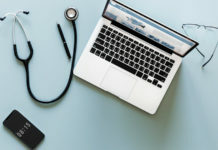 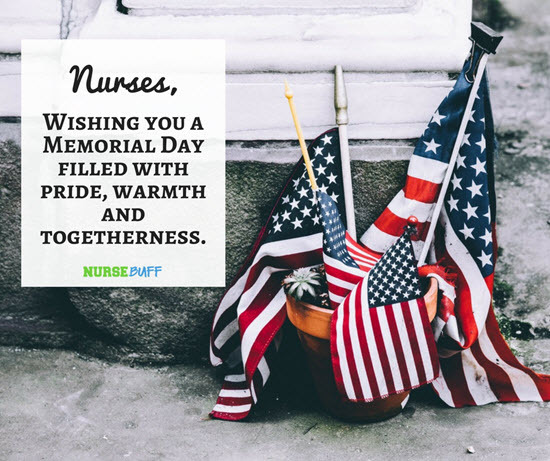 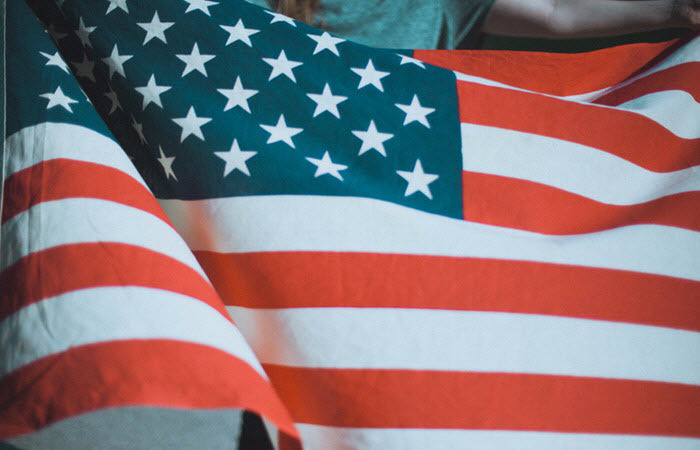 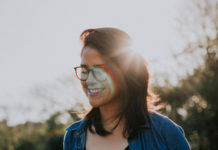 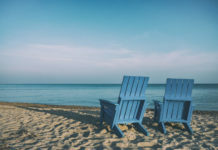 We promised not to forget so here are Memorial Day greetings that you can send out to your fellow nurses, family, and friends. 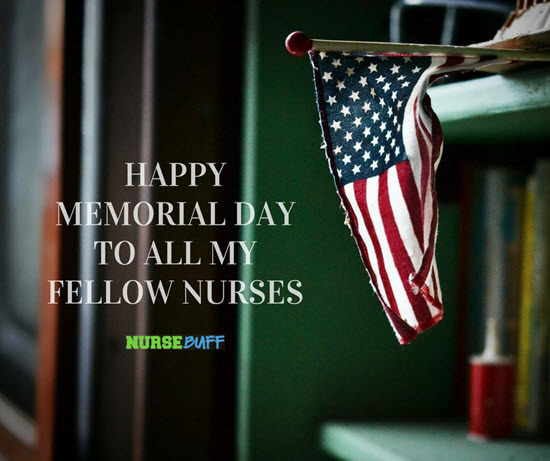 Nurses, Wishing you a Memorial Day filled with pride, warmth and togetherness. 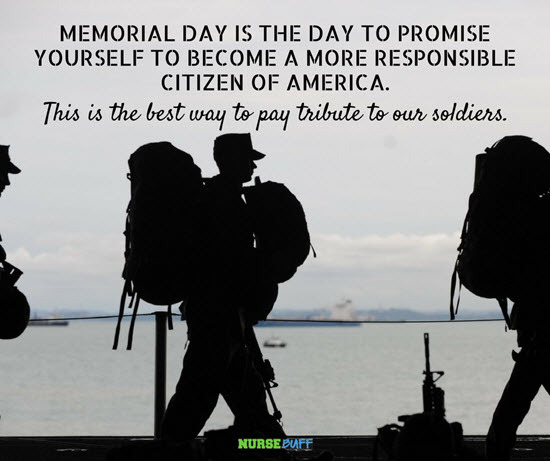 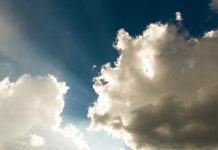 Memorial Day is the day to promise yourself to become a more responsible citizen of America. 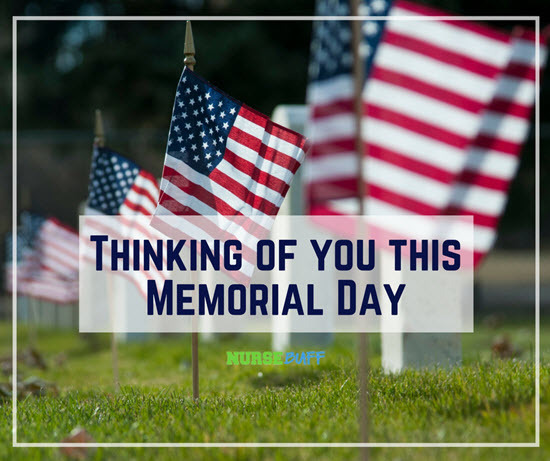 This is the best way to pay tribute to our soldiers.